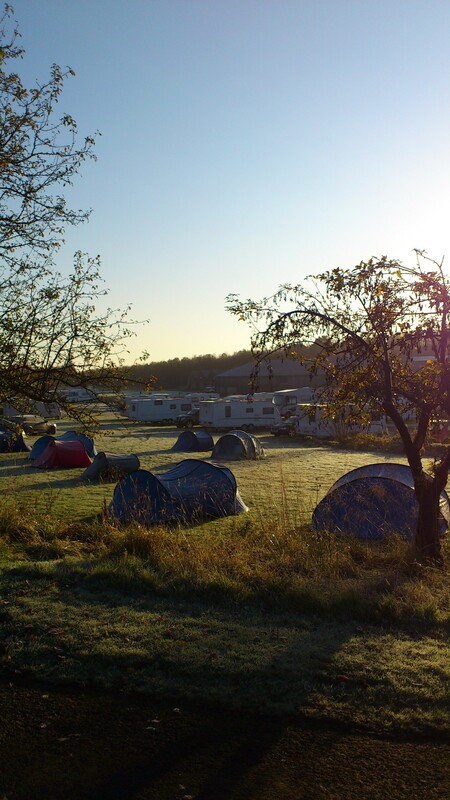 The Camping Club Youth (CCY) Section is for children aged 12-21. At the age of 12 you can join the CCY, which is free, become a youth member and enjoy the activities, ranging from Skiiing, Youth Rallys and other sporting events. Whilst in the Youth section, we will encourage you to sit your CCY Test (before your 18th Birthday) which requires you to camp 6 weekends with your Youth Leader and consists of Pitching your tent, First Aid, Map Reading, Packing of kit, Cooking & Diet, Stoves and Countryside Care. On passing your youth test, you will continue to enjoy free CCY membership until your 21st Birthday and then, half price membership until you are 26. Once you have passed your CCY Test and are over 14, you will be able to attend the International FICC Rally’s abroad. So as you can see there are loads to do throughout the year. So, speak to your youth leader or Region Youth Liaison Officer (RYLO) for more details.